Welcome back to Stacked High. A tremendous amount has happened since my last newsletter and I’m very excited to share this news with you! 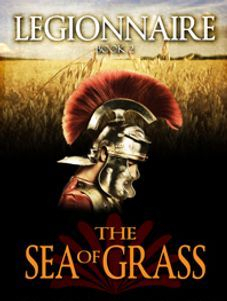 My Legionnaire series has now sold more than 1000 COPIES! Thanks to everyone who has supported me by trying this series! 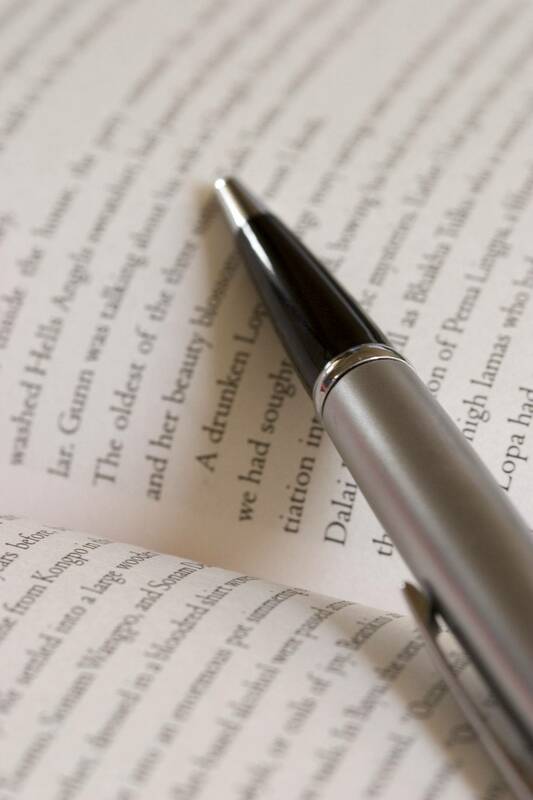 It’s an honor to write for you! 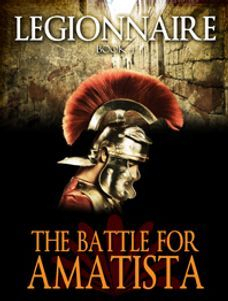 The fourth book in the Legionnaire series, The Battle for Amatista, is available for preorder at 25% off the cover price until it’s released on June 7, 2018. 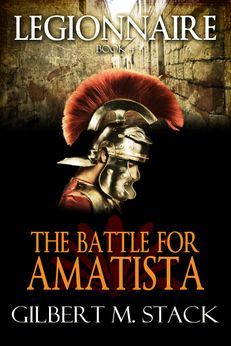 The Battle for Amatista is available at Amazon, B&N, iBooks, Kobo, and Smashwords. The first is one of my Occult-tober celebrations, High Above the Waters. 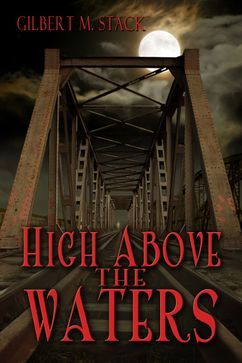 High above the Waters can be found at Amazon, Smashwords, and will soon be available at B&N, iBooks and Kobo. A print version will be coming soon to Amazon. The other book, Forever After, is the only pure romance I’ve ever published. 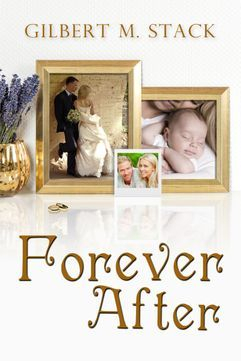 Of course, it has a supernatural twist, but if you’re looking for a nice inspirational story about the power of love, you should definitely try Forever After. Middle class, average-Joe, Paul Steele dies minutes after a terrible argument with his wife—dies, but doesn’t quite depart for the hereafter. 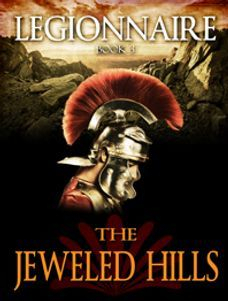 Instead he wakes in the body of billionaire energy-magnate, Griffon Knight, and no one—not even his wife, Char—will believe he’s come back from the dead to be with her again. Trying to convince her he’s still Paul only succeeds in making her think Griffon is crazy. Yet Paul is not the kind of man who ever gave up easily and he’s not going to quit until he wins his wife back and convinces her to marry him again. Forever After can be found at Amazon, and will be coming soon to B&N, Kobo, iBooks, and Smashwords. A print version will also be available in a few weeks from Amazon. 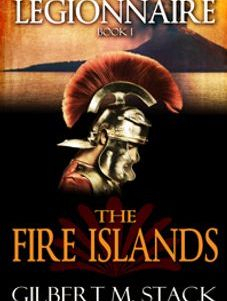 In between newsletters, please check out my webpage at gilbertstack.com, for up to the minute news on my publications, new book reviews, and my blog featuring my Today in History snippets. Or like me on Facebook.